We were moving to Mestre today, to participate in the Open European Mahjong Championship. 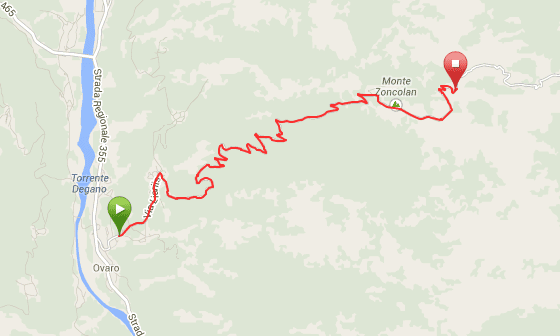 But since C. insisted he should definitely climb the Monte Zoncolan, they made a ‘little’ detour to Ovaro. 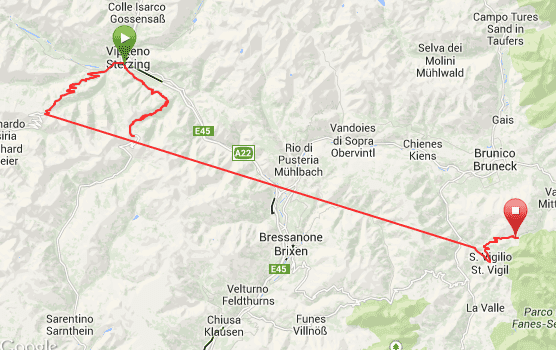 He should have known from the transfer two days before from Vipiteno to Longega for the Furcia. 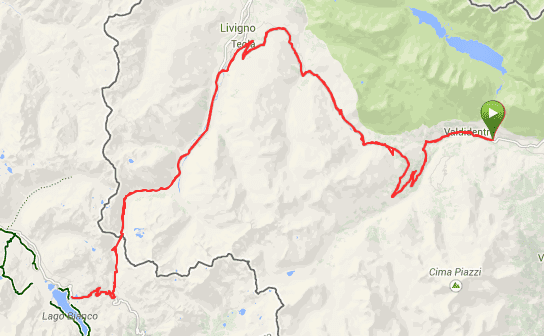 While planning today’s trip yesterday evening, C. was wondering if it would be a good idea to include the Kronplatz. 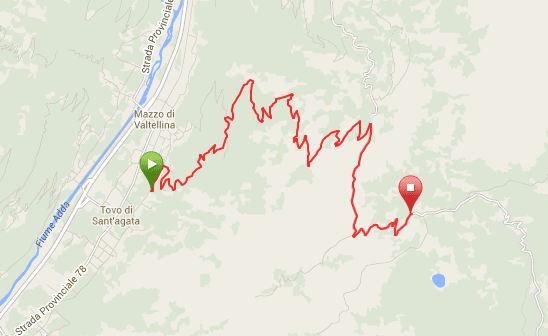 This climb is partly unpaved and is climbing a grindy road with stretches of 24% not just a bit over the top? 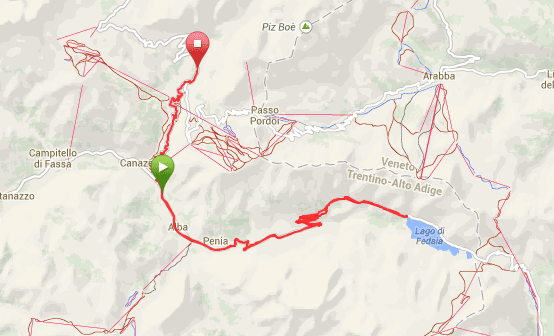 While the only way to get there is via the Furcia (Furkelpass), he was looking for alternatives and found another nice double: the Passo Pennes / Penserjoch and the Passo Giovo / Jaufenpass, two hard hitters both starting in Vipiteno.